Leading Exporter of tree seeds for afforestation from Faridabad. 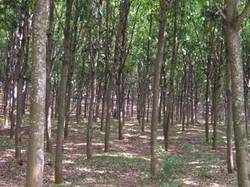 We are offering wide range of Tree Seeds for Afforestation. Looking for Tree Seeds for Afforestation ?